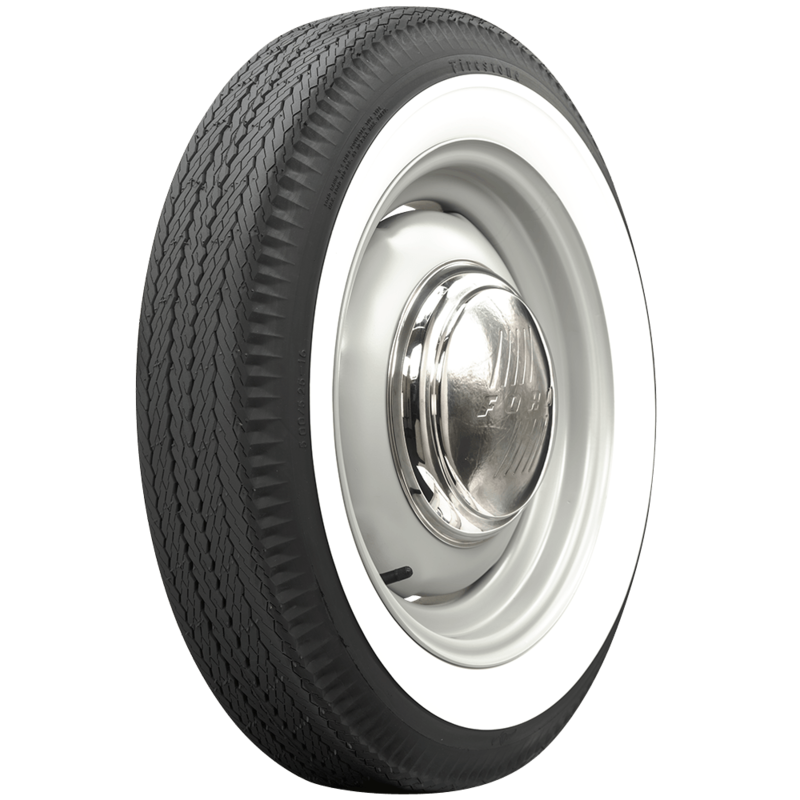 Firestone Deluxe Champion tires are excellent fitments for restored classics, hot rods and custom builds. 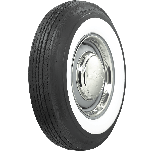 Your search for a premium quality classic car tire will find no better choice than the incredible line of Firestone tires available from Coker Tire Company. 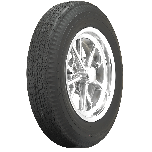 These Firestone Bias Ply Deluxe Champion Whitewall tires feature original Firestone tread pattern designs and genuine whitewall construction. 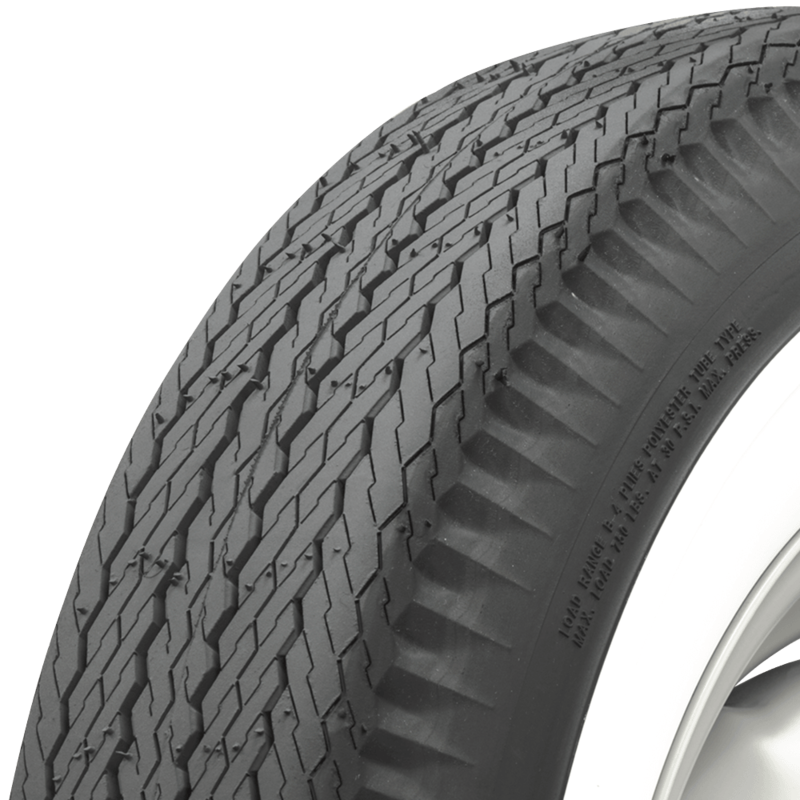 They're backed by our life of tread warranty and are available in select 13- to 16-inch sizes. 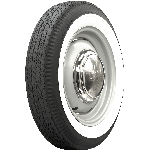 The 6.40-15 tire size in particular was very popular fitment for many popular European automobile models from the fifties including BMW, Mercedes, Jaguar and others. Kyle, The overall diameter is 27.01". All of the dimensional specs will typically be available under the "Specifications" tab of a given product. There isn't a 15" tire with double whitewall, or whitewall on both sides. The smalles tize available in this configuration is the 600-16. 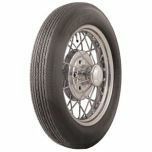 What bias tire is same overall diameter as 195 60 r15? There is not a direct equivalent. 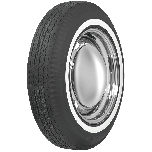 Since the radial size is a 60 series sidewall, meaning the sidewall is 60% as tall as the tire is wide, it is smaller in diameter than the smallest 15 inch bias ply tire listed here, which is the 560-15. The 195/60R15 tire has a diameter of about 24 inches, while the 560-15 will have a diameter of 25.79 inches. 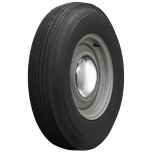 There are not always bias ply equivalents to radial tires as bias ply tires were constructed with a 78 series sidewall height.